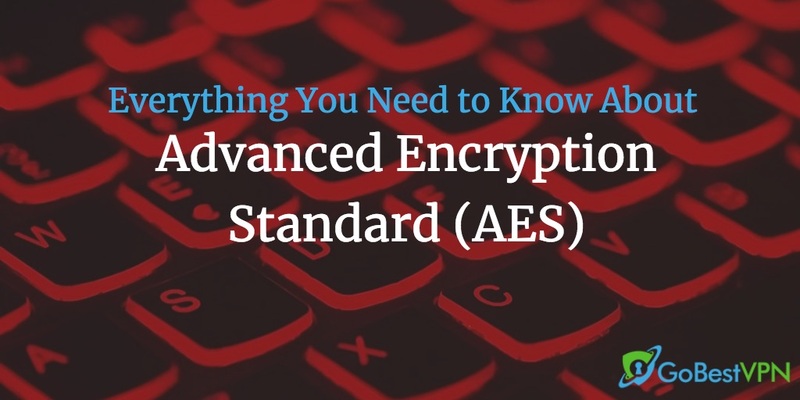 Home » Advanced Encryption Standard (AES): What Is It? 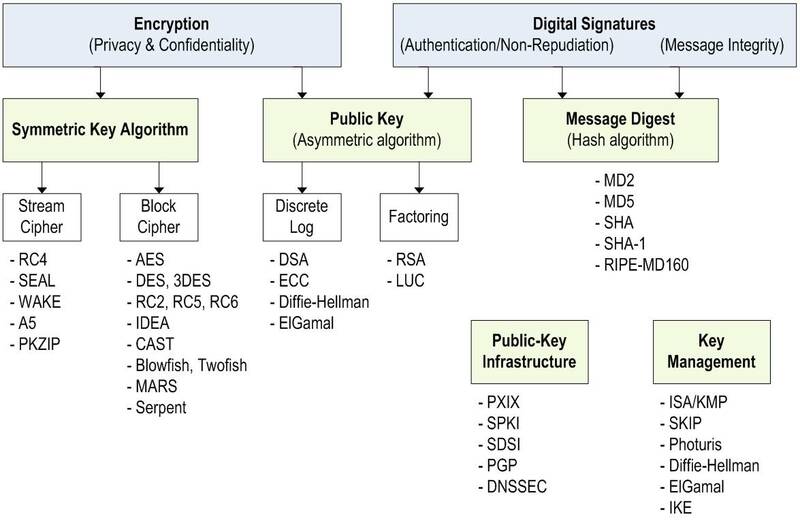 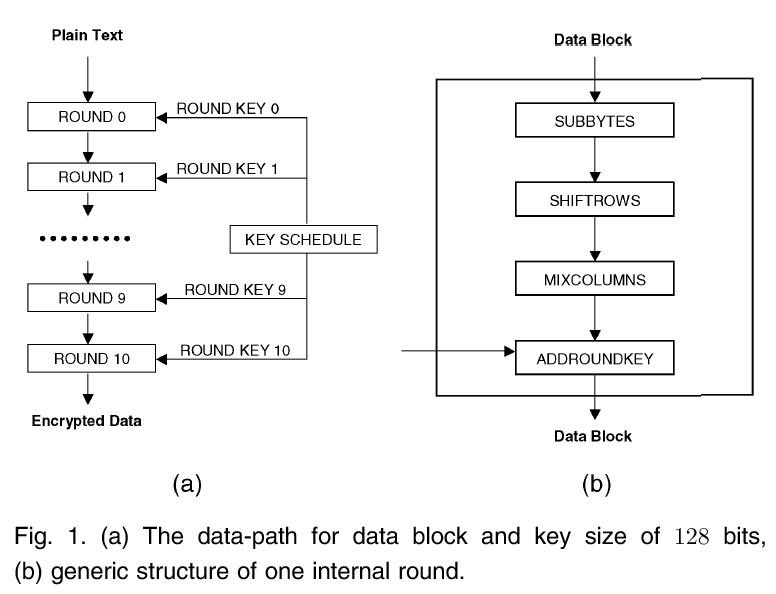 Developed in the late 90s to replace its predecessor, AES is now widely used as the standard encryption method for all kinds of sensitive data. 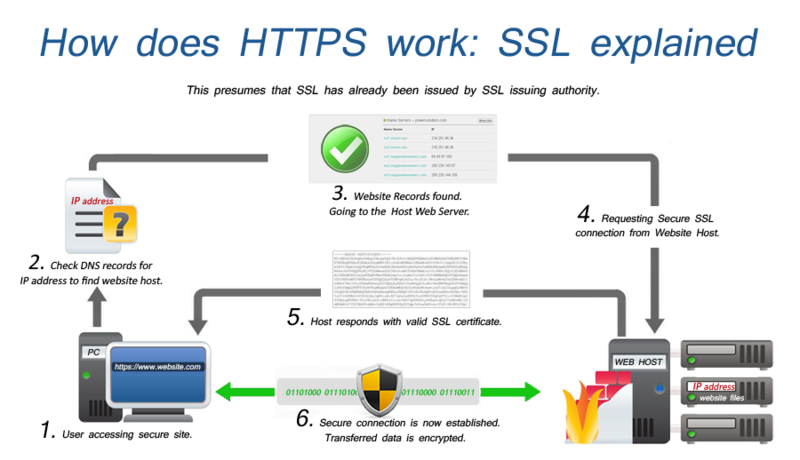 We explain what it is, how it works, and why it’s relevant to you.